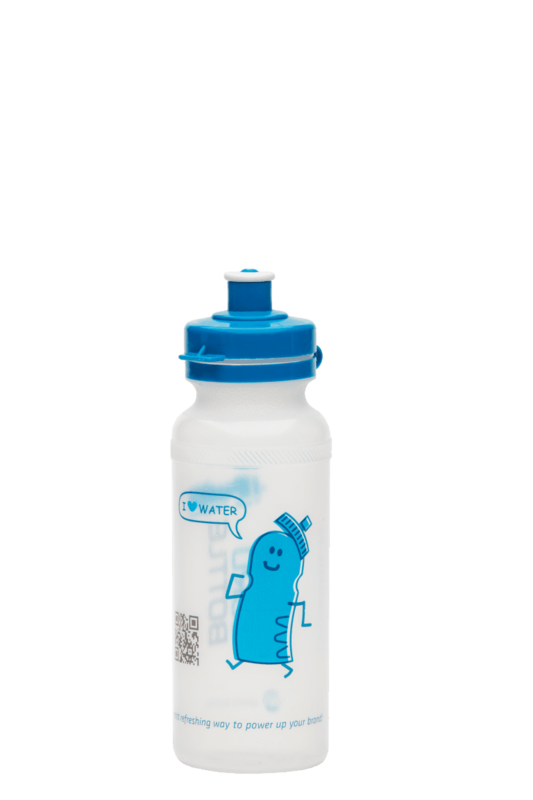 The Eurobottle Activity bottle in 330ml is super useful for kids or in your sports bag. This super handy format is unique, easy to wear and of course can be printed with your personal message. Drinking water has never been so cool. Not only for school are these handy bottles attractive, but also in the bag before exercise or for walk. Just one bottle won’t be a problem right?